Heart disease is the leading killer in India, accounting for about 19 per cent of all deaths. Healthy lifestyle choices can prevent or cure heart-related conditions. These include staying active, managing stress, eating healthy, managing blood pressure and cholesterol. 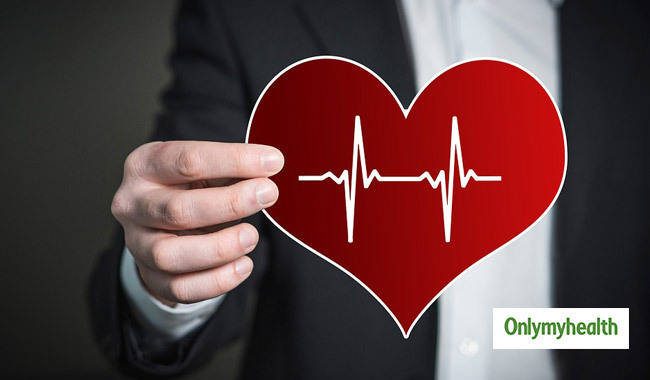 Heart diseases (cardiovascular diseases) refers to a range of diseases which affect your heart. These include coronary artery disease, heart rhythm problems, heart infections and heart defects. 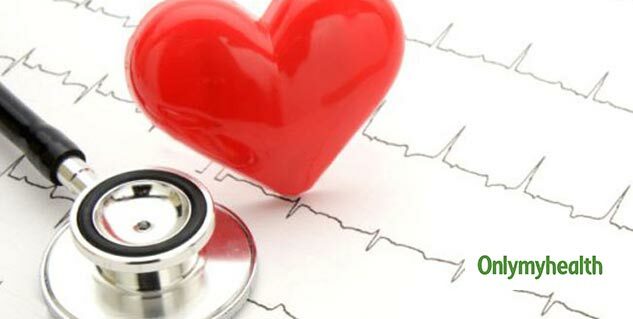 According to a study carried out by the Registrar General of India (RGI) and the Indian Council of Medical Research (ICMR), heart disease is the leading killer in India, accounting for about 19 per cent of all deaths. Many forms of heart diseases can be prevented or treated with healthy lifestyle choices. A healthy heart is within your control. Certain risk factors for heart disease, such as age and family history, cannot be changed. But you can help limit them and other risk factors for heart disease with right lifestyle choices. The following changes can help anyone who wants to improve his or her heart health. If you have a heart disease, you must stay active to suppress its risk factors. It helps maintain a healthy weight, control diabetes, maintain cholesterol level and keep blood pressure in the ideal range. Over the years, several studies have shown that people who have achieved even a moderate level of fitness are more likely to avoid heart diseases. Exercise is not appropriate for heart patients. If you have a history of heart disease, consult your doctor before starting a fitness regimen. Diet has a significant role in heart health; a diet based on fruits, vegetables and whole grains (low in saturated fat, cholesterol and sodium) helps individuals control weight, blood pressure and cholesterol – all risk factors of heart diseases. Stress is a harbinger of heart diseases; reduce stress as much as possible. Practice stress management techniques such as muscle relaxation and deep breathing to calm your mind and body. You should keep in mind that no one can do it all alone, ask for help. Talk about stressful situations with someone you trust to deal with stress. Get professional help if you need it. 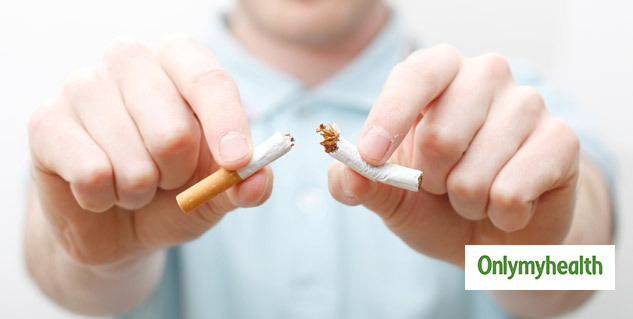 Smoking is one of the major risk factors for heart diseases. Consumption of nicotine constricts blood vessels, forcing the heart to work harder. Carbon monoxide reduces oxygen in blood and inflicts damage to the lining of blood vessels. Alcohol intake may raise blood pressure and lead to heart failure. The risk of heart diseases in people who drink alcohol is more than in non-drinkers. It is advised to limit alcohol consumption and quit it. Ask your health care professional for a blood pressure measurement at least every two years. They may recommend frequent measurements if your blood pressure is higher than normal. Moreover, ask your doctor for a baseline cholesterol test when you're in your 20s. If cholesterol is within desirable ranges, they will ask for more frequent measurements. You're at a greater risk of having a heart attack if you have cardiovascular disease. If you catch the flu, you increase the chances of getting affected by heart disease. Getting a flu shot decreases this risk. In addition to lifestyle modifications, it is advised to have regular medical checkups. Early detection and treatment is important for heart health.